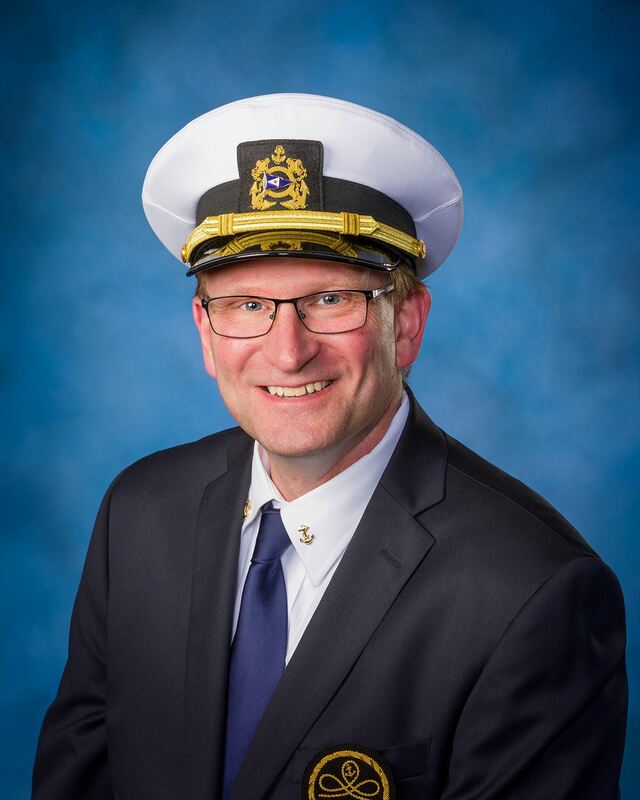 I am honored to serve Edmonds Yacht Club this year as Commodore. My responsibilities include establishing our Social Calendar and budget, working with members to plan our Social events like Halloween, New Year's Eve and TGIFs; hosting our monthly General Meetings and serving on EYC’s Board of Trustees. 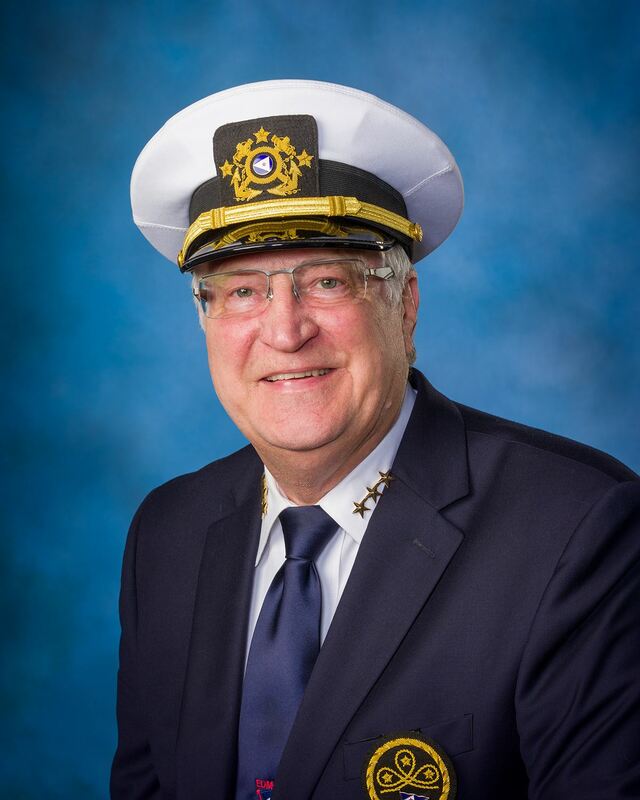 It is with gratitude that I serve this year as your Vice Commodore. 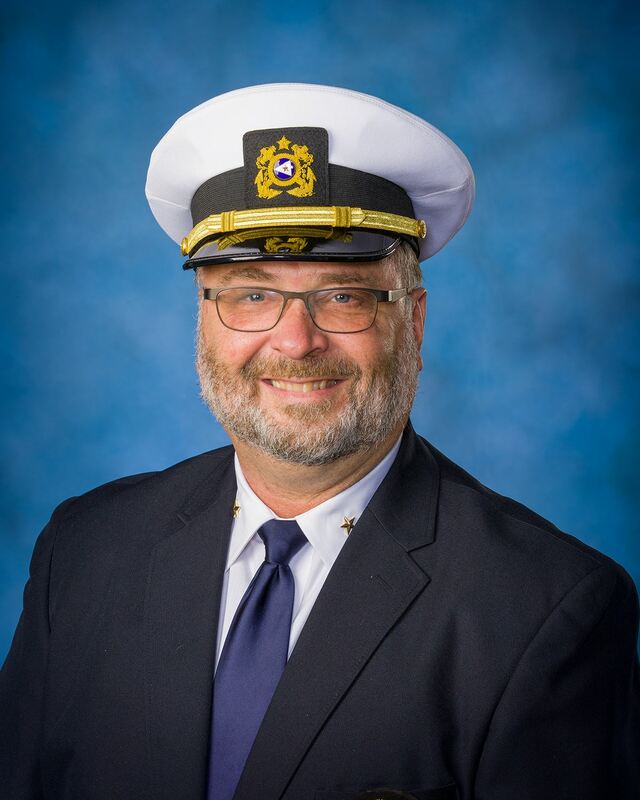 My responsibilities include coordinating our annual auction and crab feed, recruiting new members and keeping current ones, promoting our Club with a booth at the NMTA's Seattle Boat Show and supporting our Commodore in any way needed. I'm able to accomplish this with the help of the many amazing volunteers here at Edmonds Yacht Club. It is a pleasure and an honor to serve as your Rear Commodore this year. 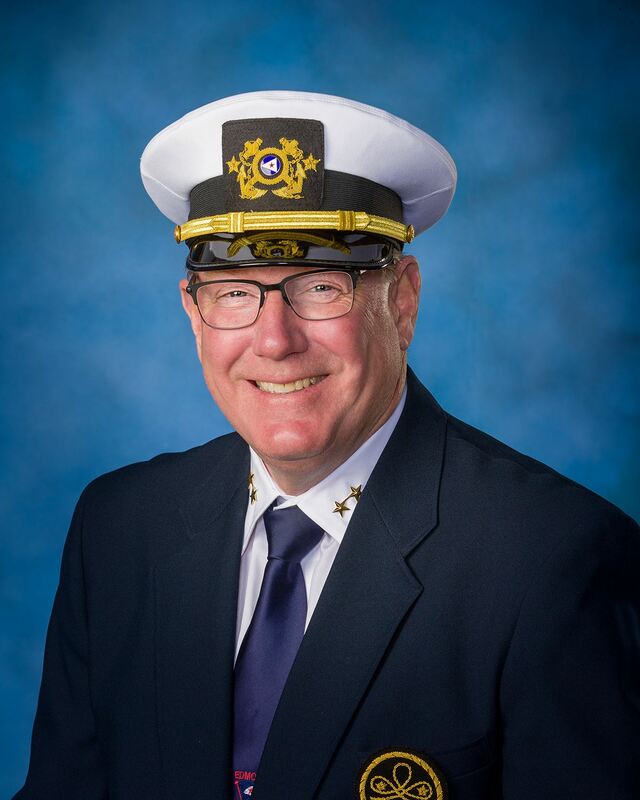 My responsibilities include the Ship To Shore Newsletter, the Annual, website and overseeing the usage of our reciprocal slips as well as our relationship with over 70 other reciprocating yacht clubs. I promise to fulfill my duties to the best of my ability. My duties as Fleet Captain will be to oversee and report on the cruises and races throughout the year. I plan to assist the other Bridge Officers in their duties and will be receiving visiting Yacht Club members.